Tomorrow holds promise – be thankful today. 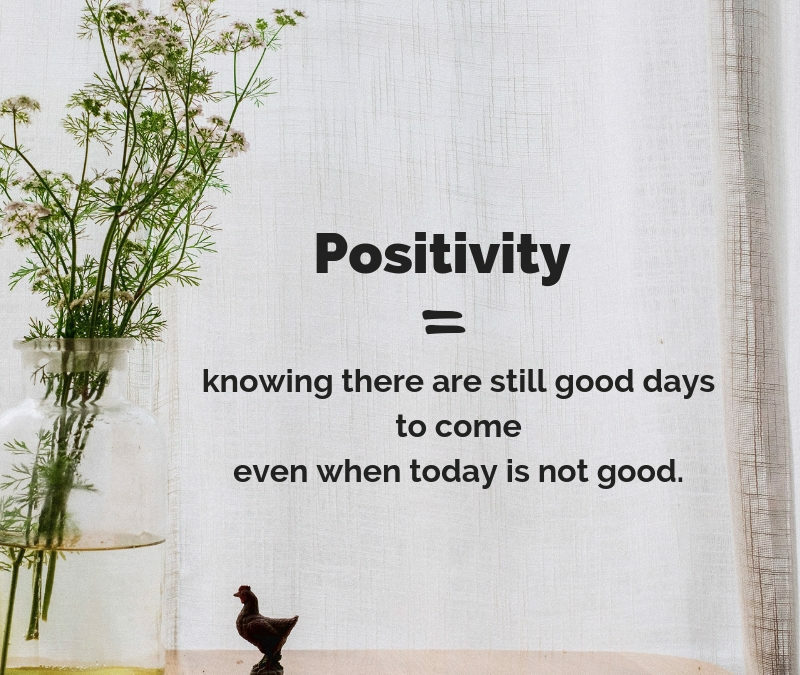 Positivity is knowing there are still good days to come even when today is not good. What can you be thankful for in this moment? 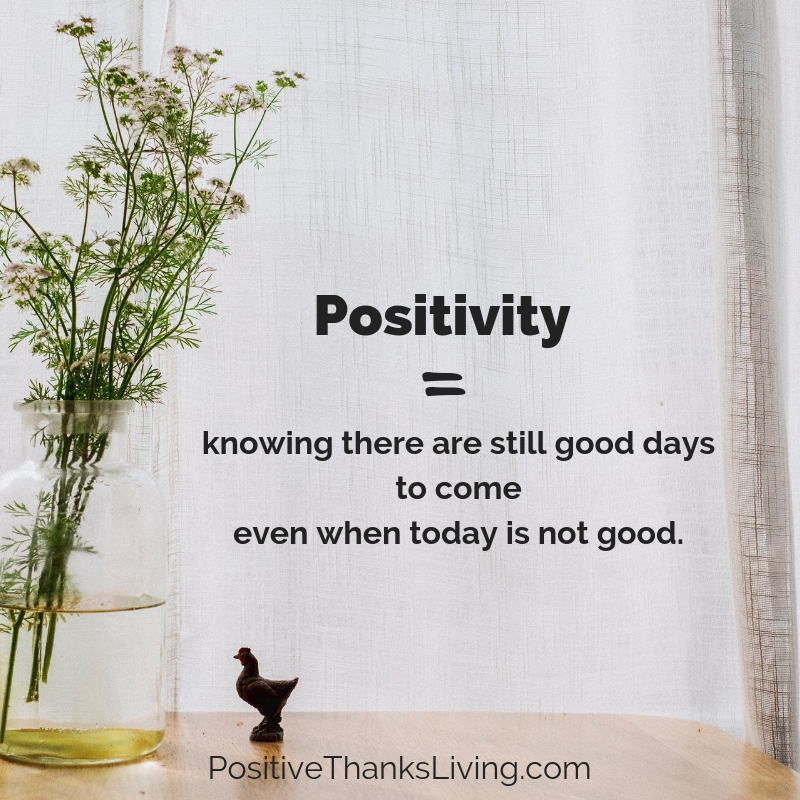 Notice the good stuff today, give thanks and look forward. Need more ideas to be thankful? Click here to read this post. This is a great idea! I start off each day with thinking about 5 things I am grateful for! 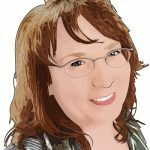 my first website that I ever created with WordPress is https://AllAboutGratitude.com so I am a big fan of doing this. Thanks so much for stopping in, Paul. How fun that gratitude got you started! 🙂 I’ve been using 2018 as my year of thankfulness, so I need to check out your link. 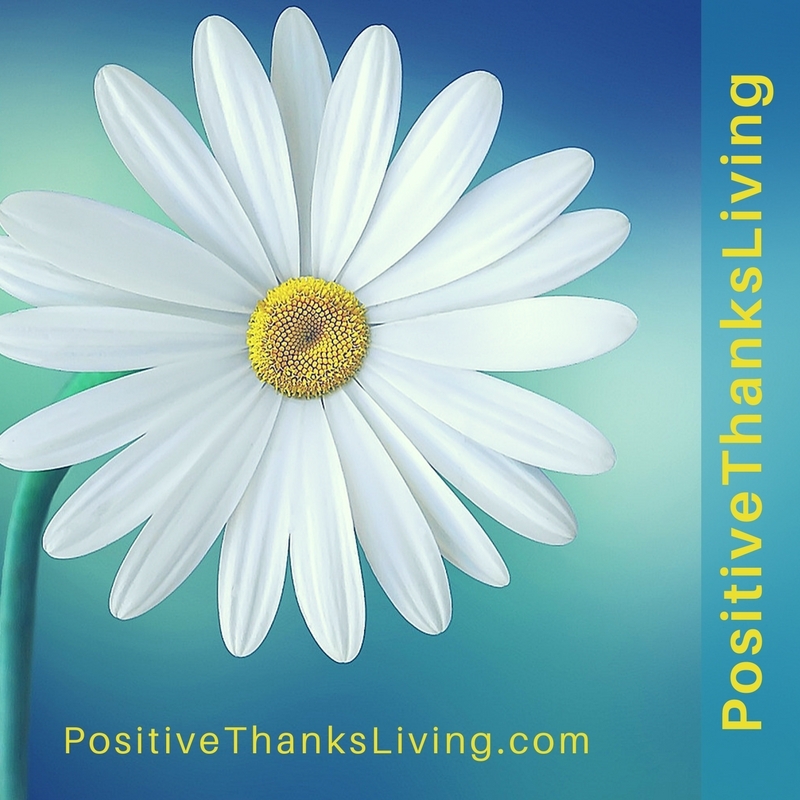 Hi Lori, I just started focusing on the things I am thankful for… 5 Things each day to be exact. I will be doing it over the next 40 days but I plan to stick with it after that. I love the scripture you used as well. 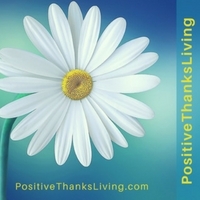 Andrea, what a great challenge to do thankfulness over 40 days! It’ll create an awesome habit. Thank you for sharing! Thanks! I did that. Also have a gratitude journal. Makes a world of difference when we keep things in perspective. So glad you are writing about this! A gratitude journal is so valuable, Amy! I have an app on my phone called Gratitude365 where I record my “thankful” items each day and because my phone is with me all the time, I can’t avoid writing them down. 😉 Thanks for stopping in! Great advice! I can always think of something positive to ease the pain of something negative. I’ve always told my grandchildren when something negative happens that it’s a learning experience and focus on the positive. Thanks for reminding me that there are good days to come. It can be difficult to remember that when we’re in the middle of a thunderstorm, wondering if this will ever stop, and look forward to sunshine. When we’re in survival mode, simply putting one foot in front of the other is all we can do. We need to remind ourselves to lift our heads up just a bit to see beyond where we’re putting our feet. What we see might we just what we need to keep going. Thank you for your insights, Claudette! Your analogy of a thunderstorm is so apt!